We all love to stand up comedians. They make us laugh, in our busy schedule and with so much worry in our life. Few moments of laughs make a huge difference. That’s the reason why we love and enjoy the act of our favourite stand up comedians. Biswa Kalyan Rath’s “Aye Tatti Tera Naam Kya Hai” and Zakir Khan’s “Sakht Launda”, like dialogues have become our favourites. And we have infused these dialogues in our life when we talk to our friends and are in the mood of jokes. However, in an attempt to make us laugh. Where is the line between funny and offensive? 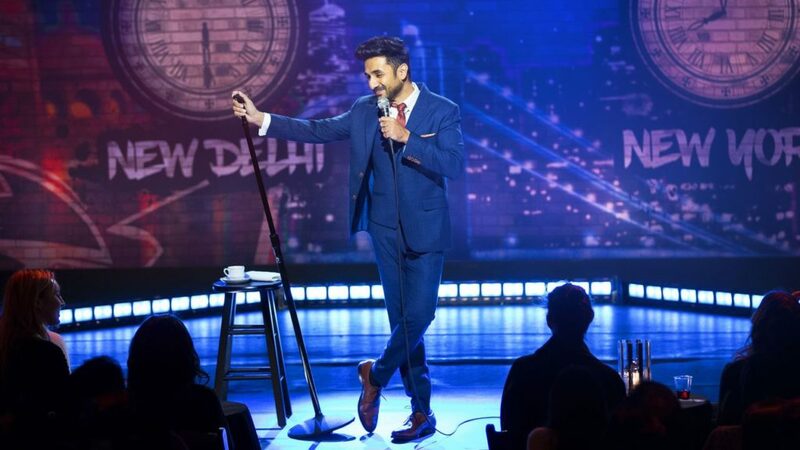 What is important here is it has been noted that now and then these stand-up comedians cross limits while performing their acts. 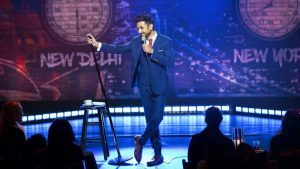 Well, according to some Quora users, they have been rudely shamed by some of the most popular stand-up comedians in the country. One of the users shared his shameful experience while watching Biswa Kalyan Rath’s stand-up comedy and it doesn’t sound happy at all. Apparently, when Biswa asked everyone to introduce themselves, he started abusing each one of them while they were talking and used many Hindi swear words while addressing the audience. Furthermore, the comedian passed ‘lewd sexual connotations’ in his jokes to the Quora user’s female friend. 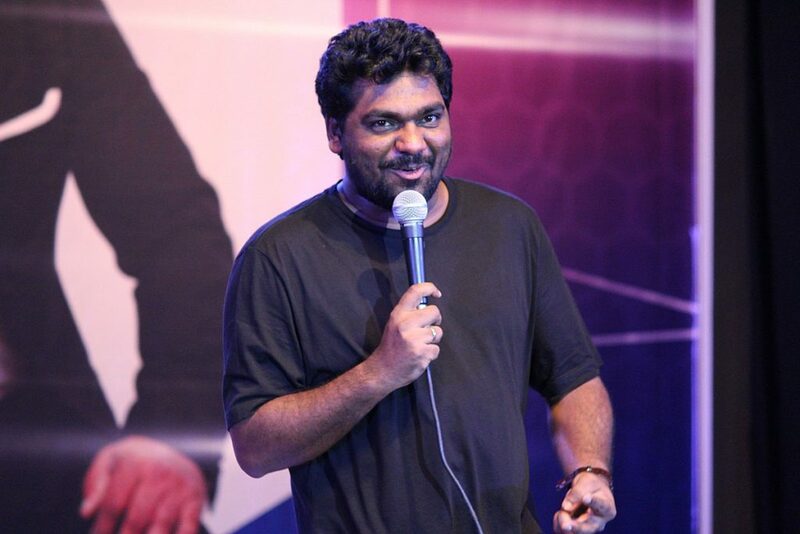 Zakir Khan, who is among the most famous comedians in the country also have incidents like this. 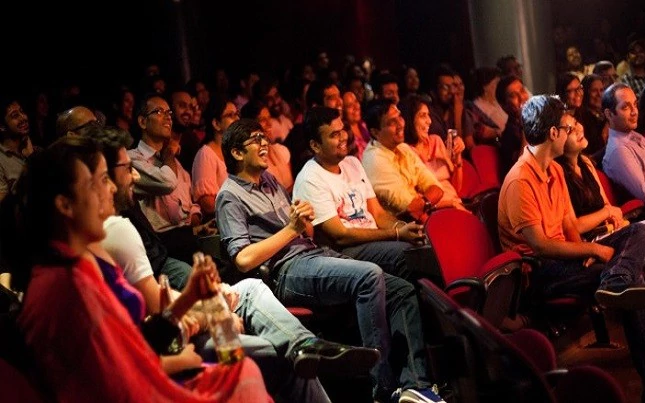 A user reported that the comedian abused the user’s friend and embarrassed him in front of the whole auditorium. Not everyone has the same mentality, and not everyone is there to receive humiliation. It entirely depends on person to person. What maybe joke to one could be an attack for another. And not everyone is comfortable with it. So where is the line that needs to be drawn? It makes sense to make a joke about issues and everything to make people laugh. But what really doesn’t make sense is making a joke of anyone in the audience just to make others laugh. And with no prior information, whether he/she is comfortable with it or not. We may laugh out loud on their jokes, but a line has to be drawn in what is accepted and what is not!